This graduate seminar will provide students with a transdisciplinary perspective on sustainable development. It is intended for students interested in planning, policy, economics, business, innovation, environmental studies, and law. The seminar will explore the many dimensions of sustainability and how national, multinational, and international political and legal mechanisms can be used to further sustainable development. During the seminar we will consider the inter-relationship of global economic changes, inequality, employment, worker health and safety, and environment in the context of theories of development, trade, technical and organizational innovation, and employment. Mechanisms for resolving the apparent conflicts between these elements will be explored. This seminar is intended to stimulate discussion and critical thinking on the key writings in sustainable development. Students will be evaluated on the basis of their mastery of the materials through (1) written assignments and (2) class participation. The seminar has one required text that will be supplemented by topical readings tailored to student interests. 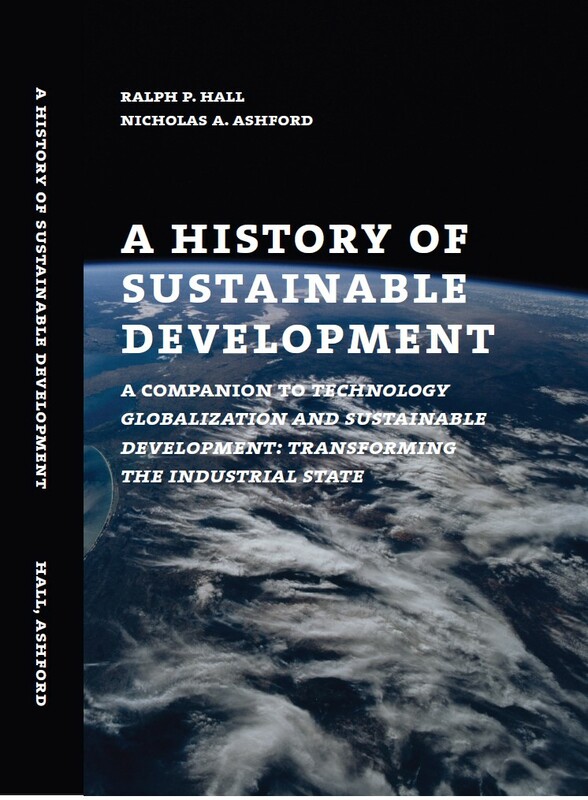 This fall semester I will be offering a graduate seminar focused on Technology, Globalization, and Sustainable Development (UAP 5784; 3 Credits). The seminar will meet on Fridays from 12:30pm to 3:15pm, in the Architecture Annex, room 111. The seminar is designed to provide students with a transdisciplinary perspective on sustainable development. It is intended for students interested in planning, policy, economics, business, innovation, environmental studies, and law. The seminar will explore the many dimensions of sustainability and how national, multinational, and international political and legal mechanisms can be used to further sustainable development. This new book will be available 2014/2015. The seminar is intended to stimulate discussion and critical thinking on the key writings in sustainable development. Students will be evaluated on the basis of their mastery of the materials through (1) written assignments and (2) class participation and attendance. The seminar has two required texts (see images) that will be supplemented by topical readings tailored to student interests. During the semester, I will use Google Glass and other video capture devices/software to provide students with enhanced feedback on their assignments and performance in the seminar. The essence of Engelbart’s article could be described as constructing a conceptual framework for conceptual frameworks. One of Engelbart’s overarching objectives, articulated so well by Gardner Campbell, was to improve (i.e., augment) the process of thinking and to improve the process of improving the process. You may need to read that last sentence twice! I found Engelbart’s article intriguing. While reading the article and during our seminar conversation, I found myself trying to deconstruct how I read his article, what I highlighted and why, etc., being mindful of the techniques Engelbart introduces. When describing his framework, Engelbart comments “we have learned quite a few simple tricks for leaving appended road signs, supplementary information, questions, and auxiliary links on our working structures – in such a manner that they never get in our way as we work – so that the visitor to our structure can gain his comprehension and isolate what he wants in marvelously short order.” To me, this is the essence of Engelbart’s process for augmenting knowledge – to find the most elegant way to structure and connect ideas so the “scaffolding” by which the mind had created the knowledge is revealed, furthering learning and advancing knowledge. If I had the capabilities of Engelbart’s human intellect augmentation system at my fingertips, I would link the latter part of the above quote to my previous post (as I have done), and append substructures on cybernetics, binary economics, innovation and jobs, co-operatives, etc., establishing the scaffolding for a new research agenda targeted at understanding how capital and labor “productiveness” (and the combination of the two) are linked with wealth and what this holds for a sustainable future. What would be interesting is whether revealing the structure of my thought process would enable others to comprehend the ideas faster (and more deeply) than they would have done had they read the same ideas in a proposal or journal article. This question highlights a challenge faced by Engelbart when trying to articulate his ideas. There is a certain irony to writing a “linear” article describing a conceptual framework that is designed to enable you to tear the very same article apart and reconstruct it in a fundamentally different way. I have no doubt that Engelbart’s conceptual framework would enable one to experience complexity usefully, which perhaps best embodies what he was trying to achieve. Finally, an interesting question raised during our discussion was whether a human intellect augmentation system (as envisioned by Engelbart) would lead to atrophy, automation, or augmentation of the mind. Only time will answer this question. 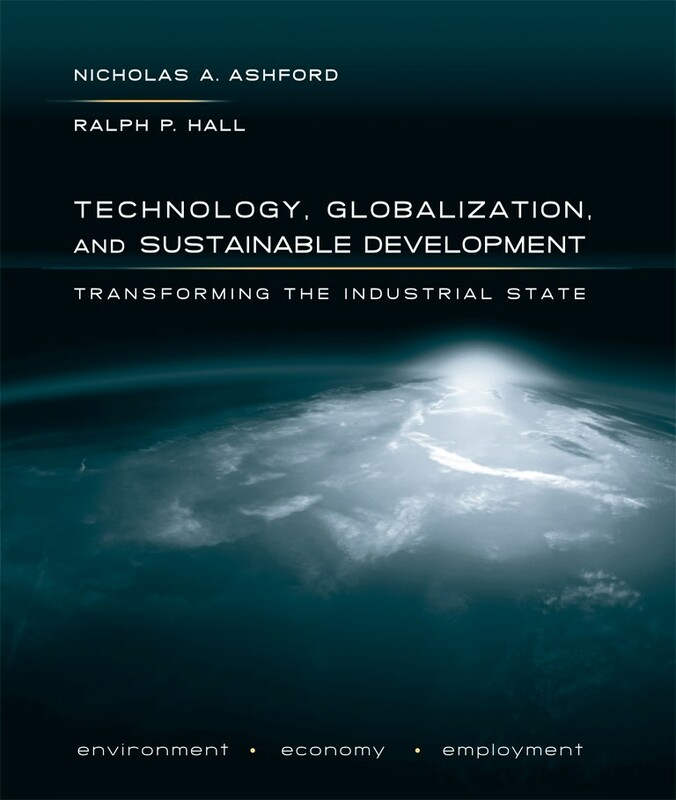 A kindle version of our textbook has just been released. For those of you who like to travel light, this might be a more convenient option.